It has been quiet here recently but there is action behind the scenes. 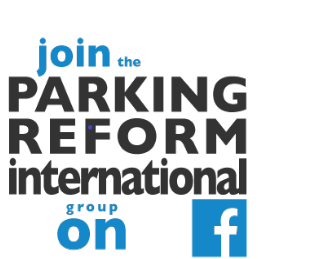 Reinventing Parking will be relaunching soon with new contributors from many different countries and with a new (and much better) design. We are almost ready to go. So watch this space. New contributors for Reinventing Parking!